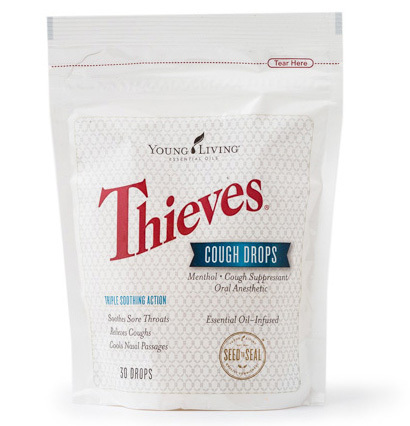 The triple-action formula of Thieves® Cough Drops offers comfort by relieving coughs, soothing sore throats, and cooling nasal passages. 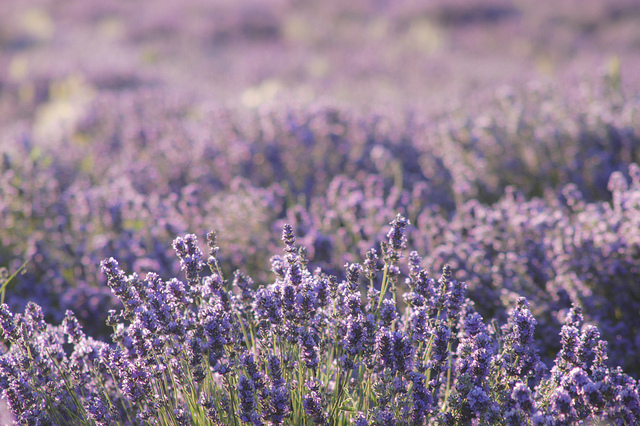 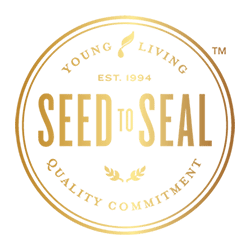 Since 1994 Young Living has been the leader in the science, technology and (most importantly) purity of essential oils. 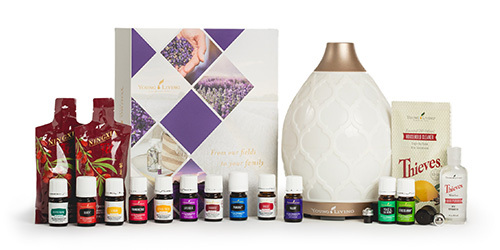 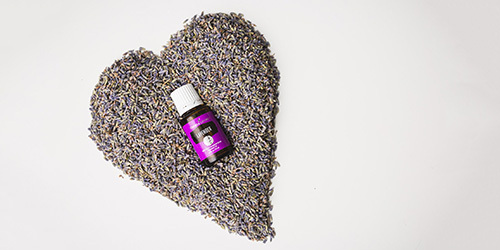 As the leading name in Therapeutic Grade EOs, Young Living is again the first and only essential oil company to have OTC approved oil-infused products! 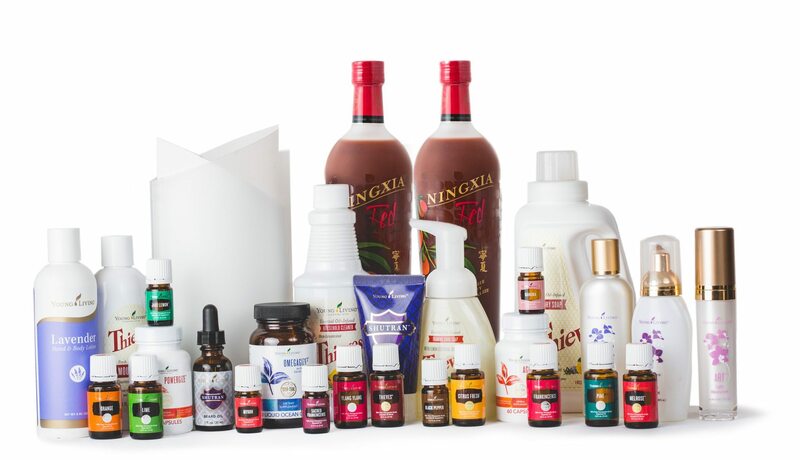 As a holistic, natural based company, we focus of health, wellness and strengthening the body through essential oils. 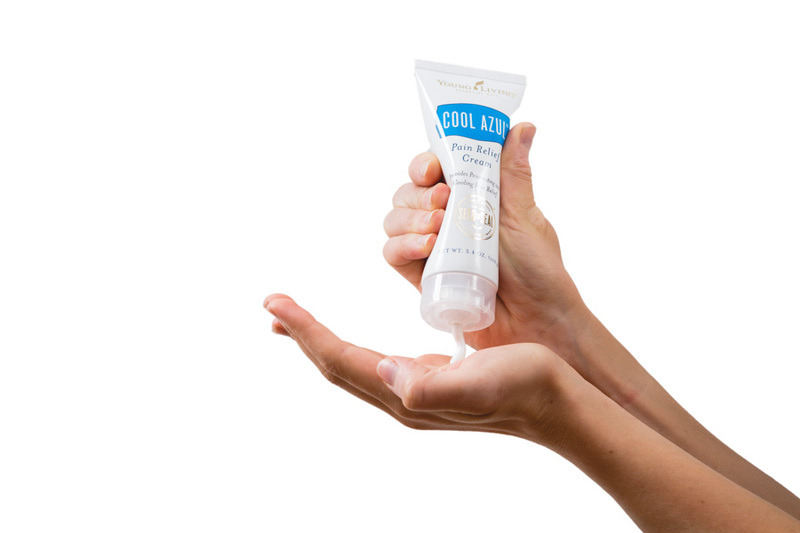 The FDA is in charge of making sure all non-regulated products (e.g. 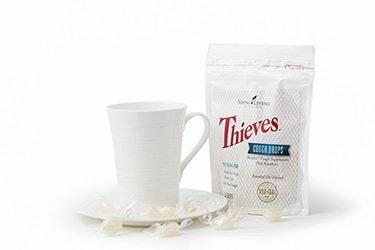 vitamins) aren’t making claims only proven through studies to do what the product claims. 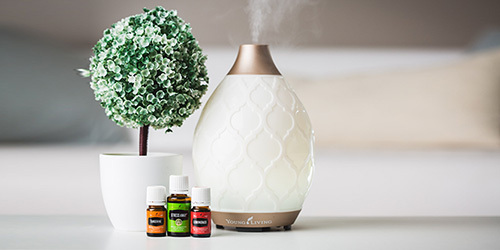 It is very exciting that active ingredients in these new products are FDA approved allowing the products to be registered as over the counter.